Do you hate cleaning your kitchen? If it is too annoying or hateful for you to do it, please call our company and we will help you. Our company is a cleaning services provider for Bankside SE1, and we dare say we are the best one. We specialise in kitchen cleaning, and our cleaners are true professionals and can do wonders around the house, but what is more, our prices are very reasonable and fair as well. 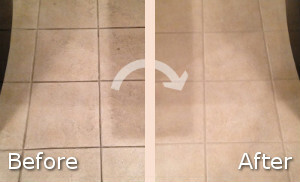 So you can rest assure that with us, you will get a high-quality cleaning service for a very practical price. We guarantee you, you will be very pleased with our results. 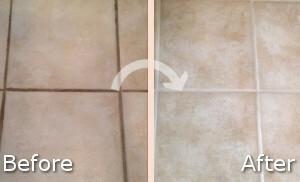 Our cleaners know how to properly take care of different kinds of cleaning challenges. They will clean your kitchen in detail. We understand how important kitchen cleanliness and hygiene are, and we are ready to give you a clean, fresh and hygienic kitchen. All you need to do, to get your kitchen cleaned perfectly, is call us and hire our amazing kitchen cleaning service. Our cleaners will prove you that we are the best. Our cleaners will dust thoroughly, vacuum and mop the floor, wash windows internally, damp wipe all surfaces, cupboards, appliances on the outside. They will clean your microwave inside and out. They will take out the trash and remove cobwebs. Do not hesitate to call us right away. Our phone assistants are always ready to help with additional questions, and to schedule an appointment. We will be expecting your call soon. Call us and get the best kitchen cleaning service you can find in SE1 Bankside.